It’s easy to get started. Simply complete This Form and pass it along to the friend or family member that you want to refer. 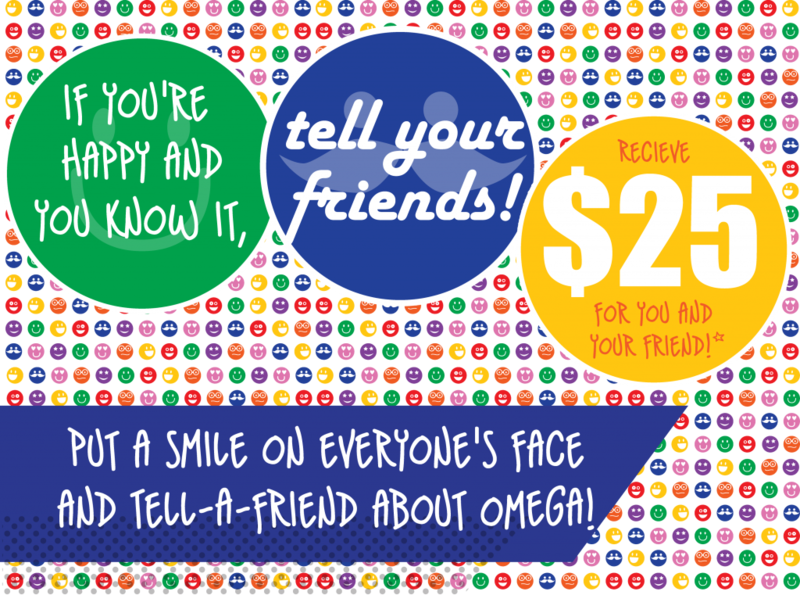 After they open their new OMEGA account and meet the required qualifications you will each receive $25.